The CPBL is set to get underway with seven members -- Fieldhouse Pirates, Great Lake Canadians, Ontario Blue Jays, Ontario Nationals, Team Ontario and Toronto Mets -- at various age levels on diamond like this. Plays begins April 22-24, in Dorchester and Scarborough. With spring in the air and baseball set to begin, the brand new Canadian Premier Baseball League is ready to launch and start getting games underway in Ontario. 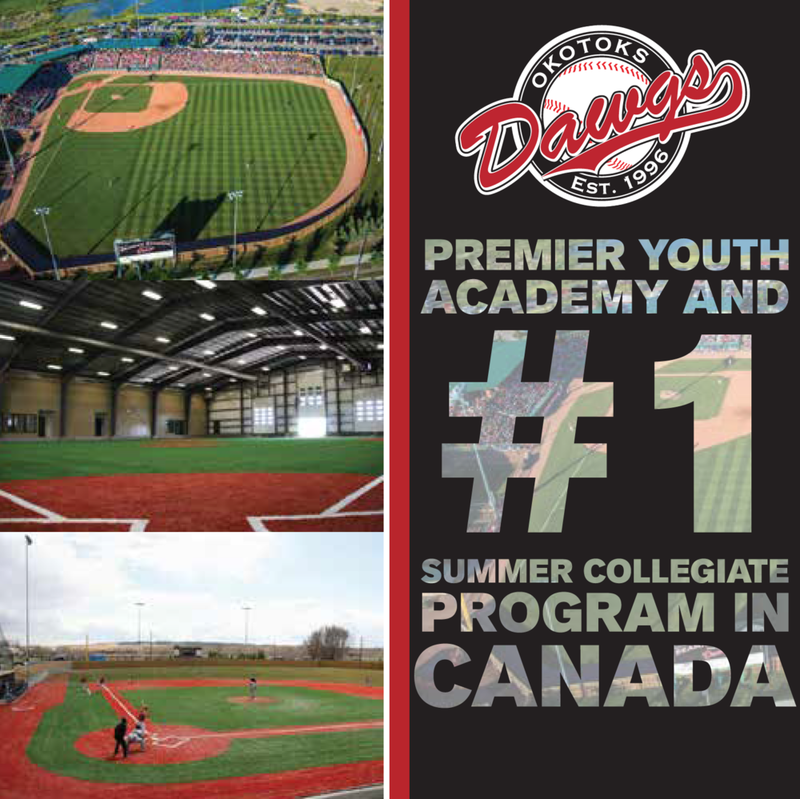 Playing host to the Fieldhouse Pirates, Great Lake Canadians, Ontario Blue Jays, Ontario Nationals, Team Ontario and Toronto Mets programs, the CPBL will be home to more than 500 athletes in its inaugural season, and will see every team play an impressive schedule against a high calibre of competition right in their own backyard. The circuit will open the season with a kickoff tournament over the weekend of April 22 to 24, to get things going with a round of exhibition games. 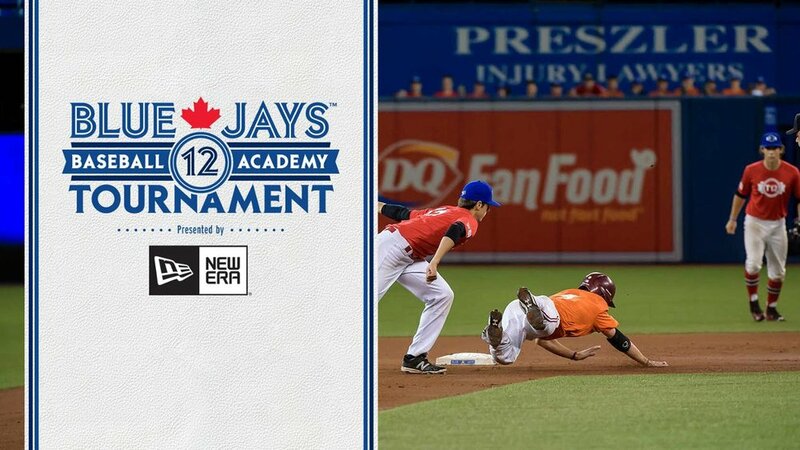 Dorchester will host the teams of the west, with Fieldhouse, Great Lake and the Nationals competing in the opener, while the Blue Jays, Mets and Team Ontario will play the eastern bracket in Scarborough. One of the highlights of the schedule at the 18U level will take place on Wednesday, June 15 in Brantford, when Arnold Anderson Stadium plays host to the CPBL All-Star Game, powered by Rawlings. The event will begin at six o’clock with a home run derby to feature the best power in the league, and will be followed by the game starting at eight that night. The top 40 players from around the CPBL will represent their respective teams in the All-Star Game, with the best of the west facing the top talent from the east. While the matchup is meant to highlight the 18U players, a few younger standouts could be selected when the coaches come together to make their picks. Playoffs are going to take place over the weekend of June 24 to 26, and will feature a double-elimination format with a potential bye based on the standings at the end of the season and the number of teams in the respective age groups. The entire post-season tournament will be completed in those three days, and each age level will play at a different site. Over the last weekend of July, the league will host the CPBL Invitational tournament. This year, the event will play host to a team from Okotoks, two teams from Alberta, and potential American competitors. In the future, the tournament has potential to host all provinces, and become a truly national event. With an incredible pool of local talent, and a competitive schedule allowing for high-level games to be played right at home in Ontario, the teams of the CPBL are excited to get the competition underway, and looking forward to the summer season.